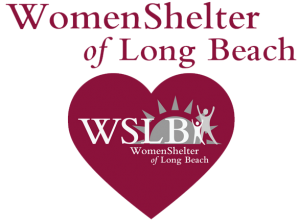 In 2018 we started accepting donations on behalf of the Women’s Shelter of Long Beach. Each month we posted items the shelter needs. You can see their wish list here. We’re going to continue our efforts this year to support the Women’s Shelter of Long Beach. 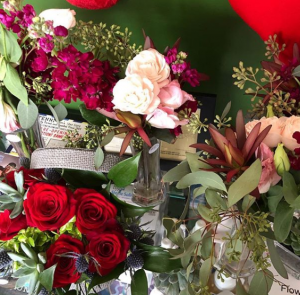 We’d like to thank all of you who dropped off supplies at New Flower in 2018. All your contributions made it to the shelter and were appreciated. 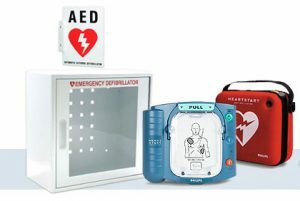 In 2019 we’re going to sell different items like flowers and candles to raise money for an AED machine. 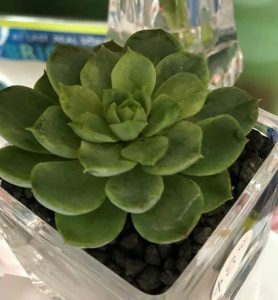 These can be expensive and are not donated to the shelter often. Next time you visit the studio please ask to see what’s available for purchase to support the shelter.